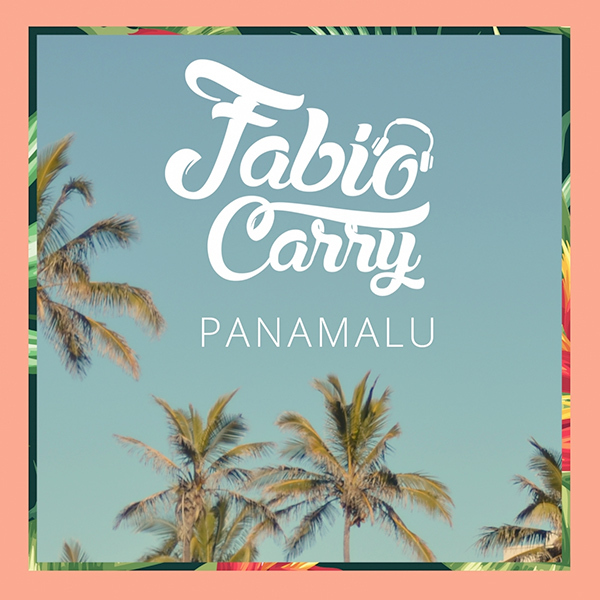 Australian tropical house singer turned producer Fabio Carry has just released his new single “Panamalu”, available on iTunes and Spotify. This smooth, eclectic beat is tied together with simple, palpable lyrics that promote a feeling of determination and positivity that sets the perfect tone for the ultimate summer. The single raises the bar and gives fans a delicious taste of what they can expect from Fabio Carry in the future. “Panamalu” doesn’t have a meaning; it isn’t a place you can physically visit. It’s symbolic of the perfect summer. Jumping into the ocean for the first hot day of the season, kissing that special someone by the bonfire under the stars, dancing from dawn until dusk with your friends; that’s “Panamalu”. Fabio Carry You can purchase or stream “Panamalu” by searching Fabio Carry in iTunes or Spotify or by visiting the following links: Last year’s hit “Nothing Gets Me Down” (https://youtu.be/0Yhl-5nzT3Y) put Fabio on the map and had him featuring in events and festival throughout Europe and Australia. This year is expected to be no different, with a new hit under his belt Fabio Carry is already busy working on more fresh sounds for his rapidly increasing fan base. For more Fabio Carry music, updates, news and event details visit http://www.fabiocarry.com.